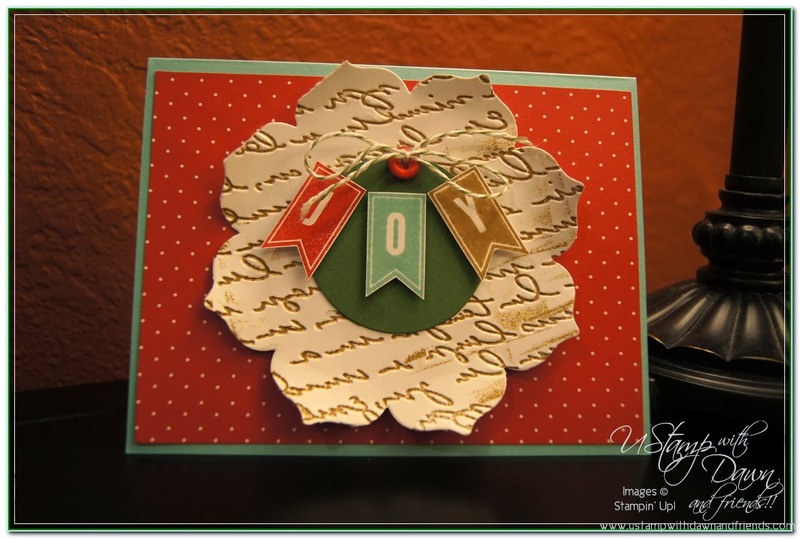 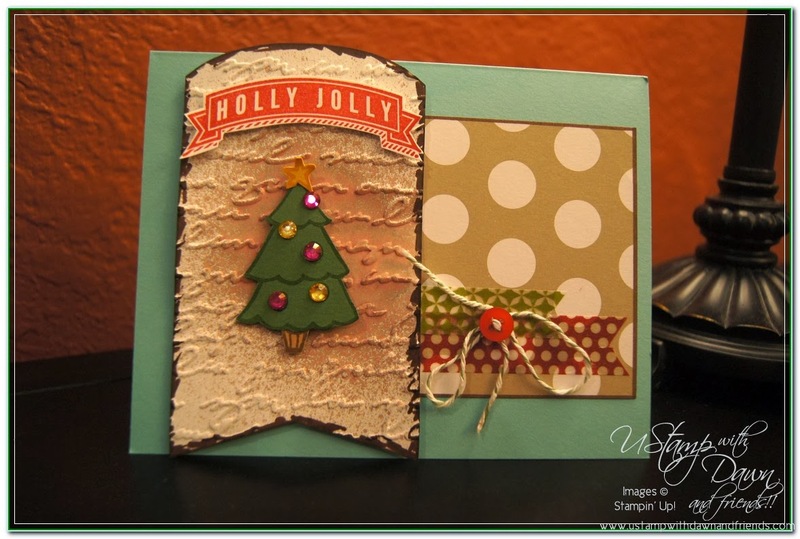 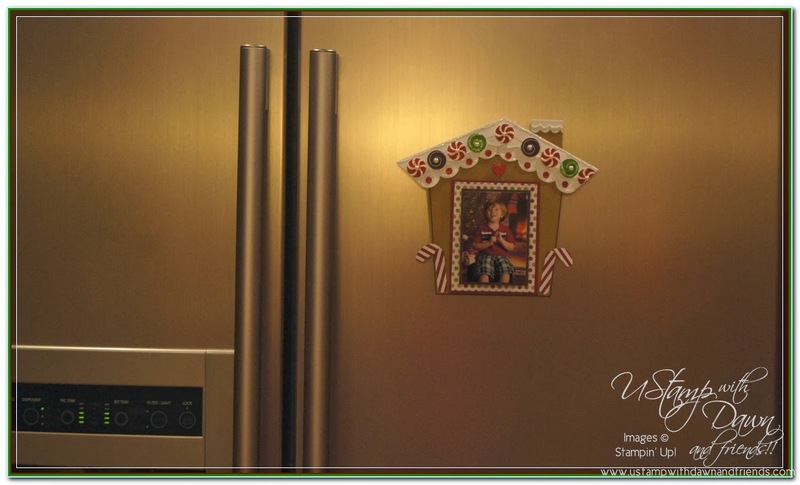 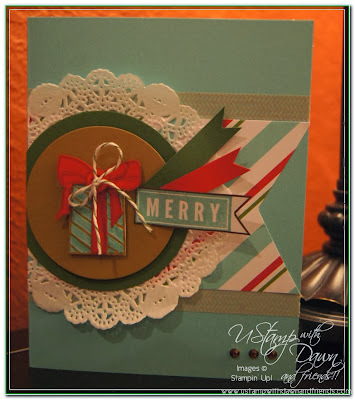 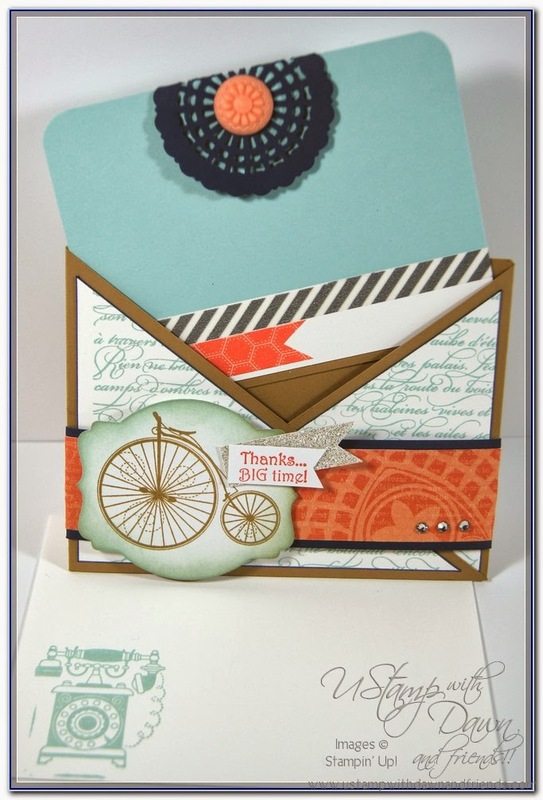 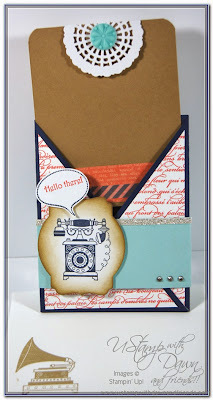 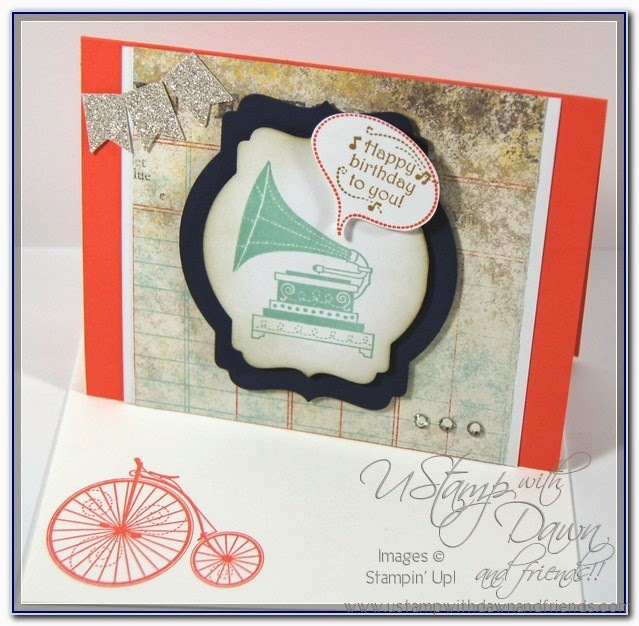 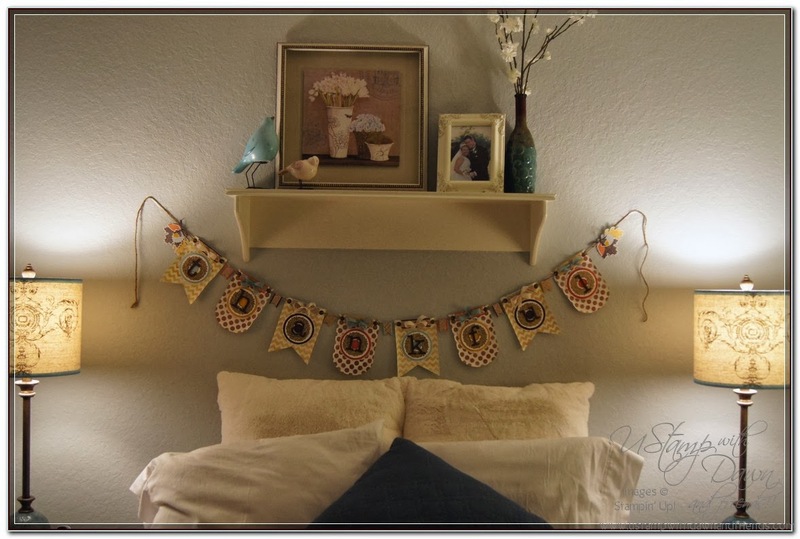 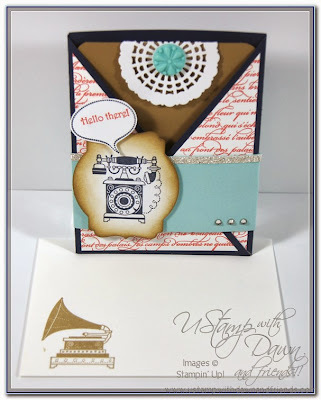 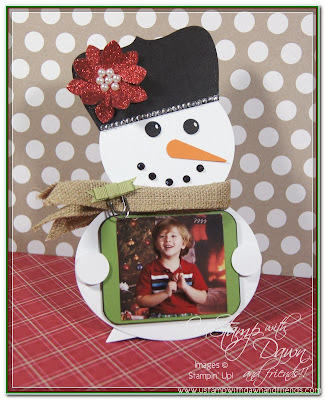 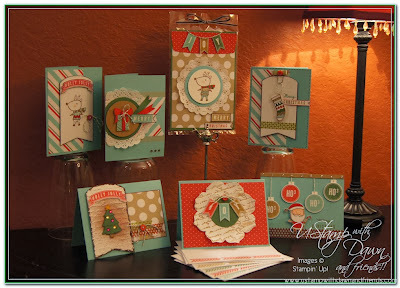 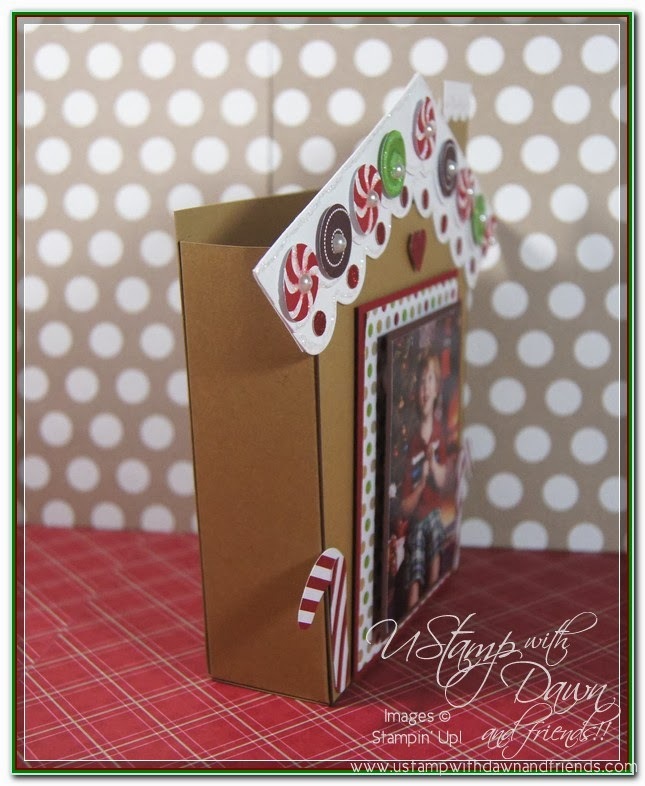 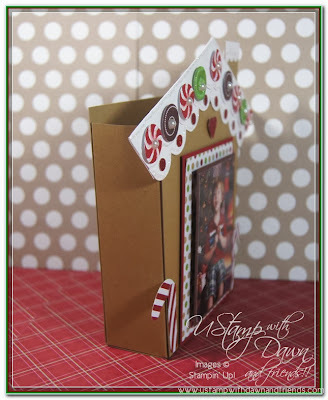 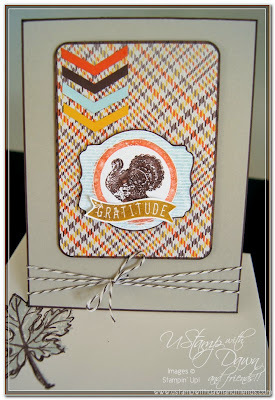 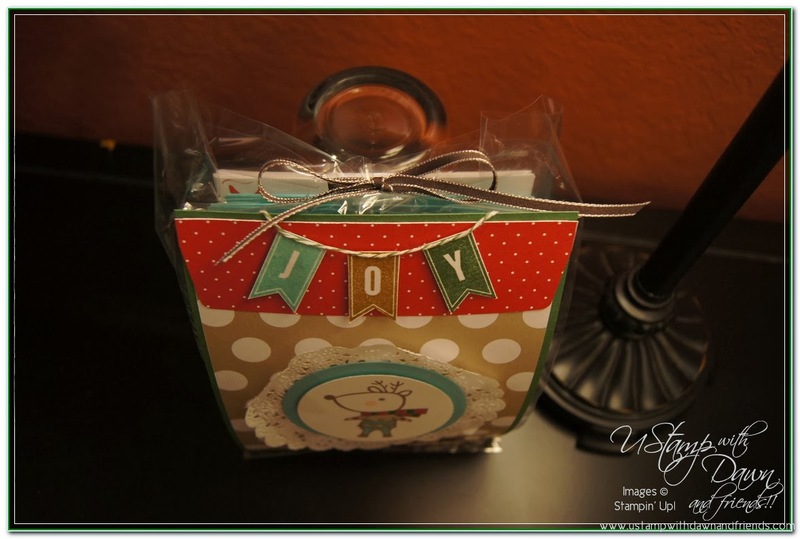 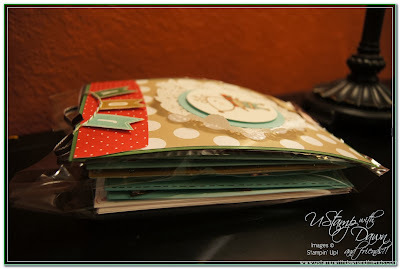 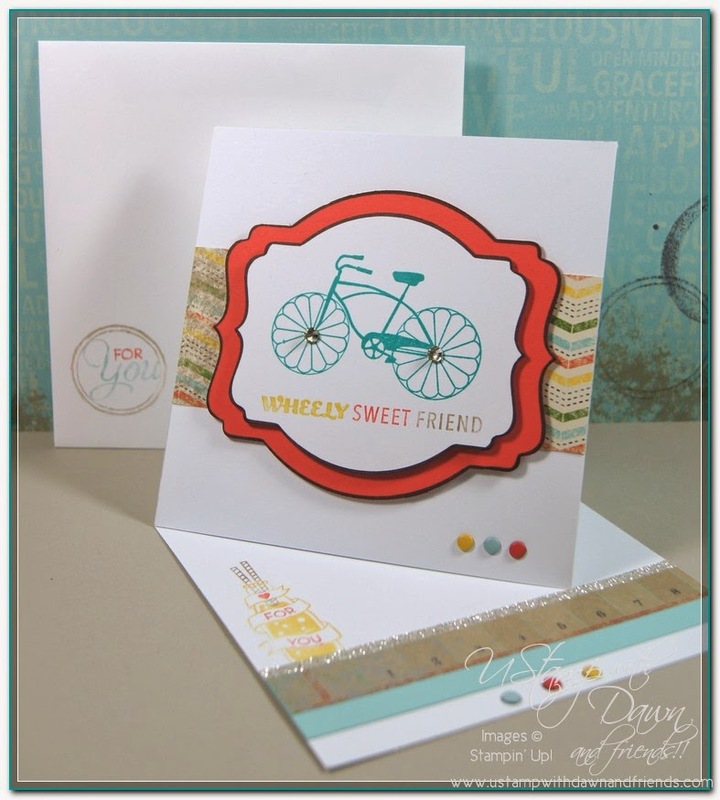 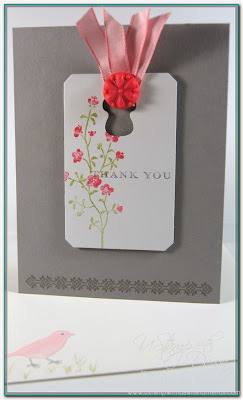 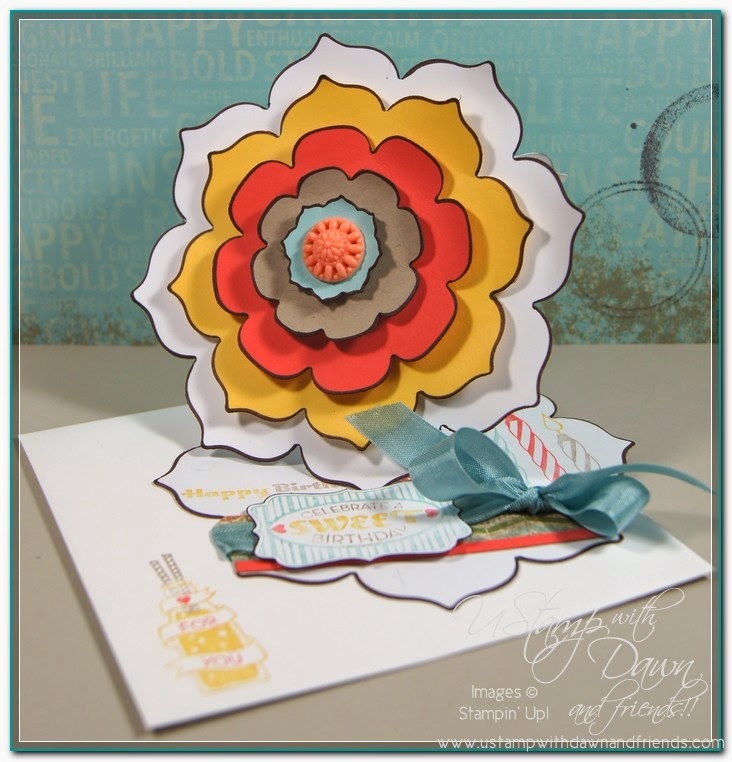 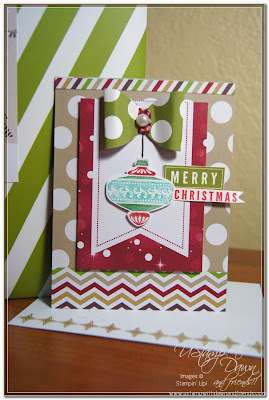 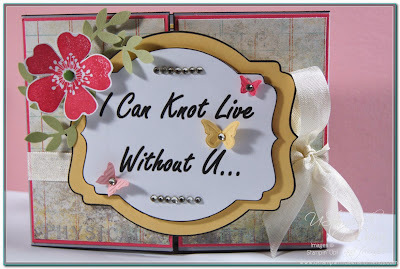 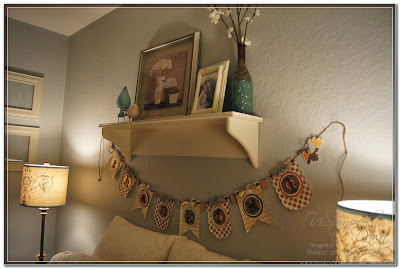 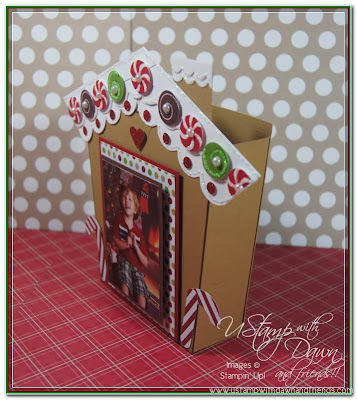 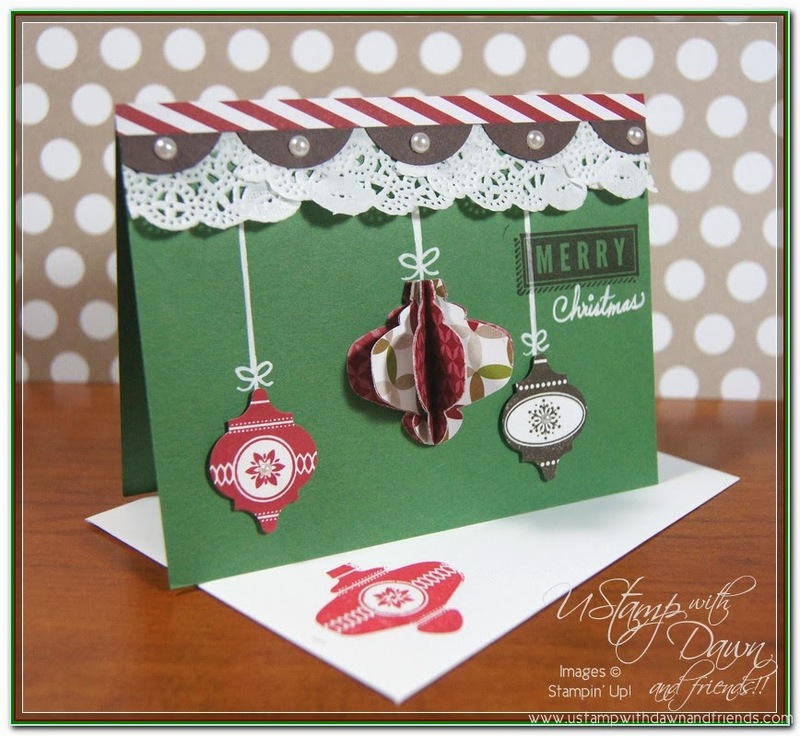 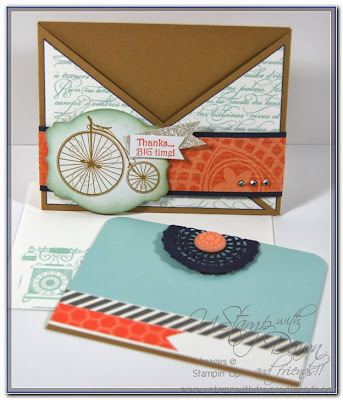 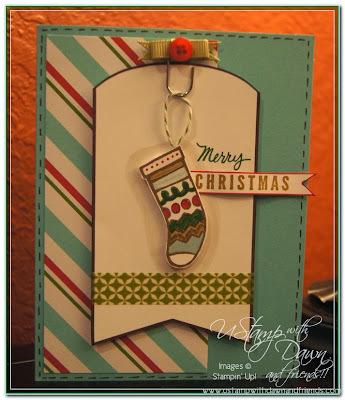 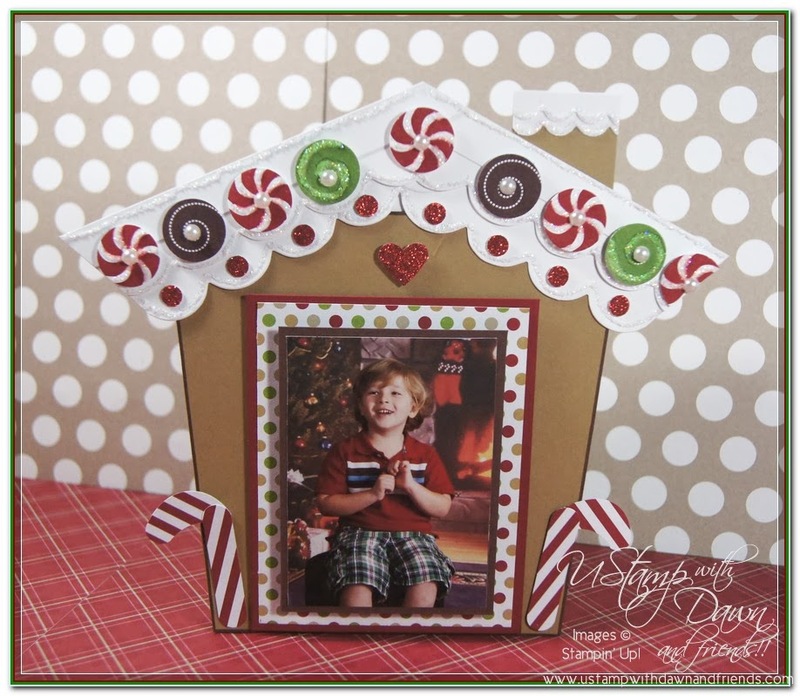 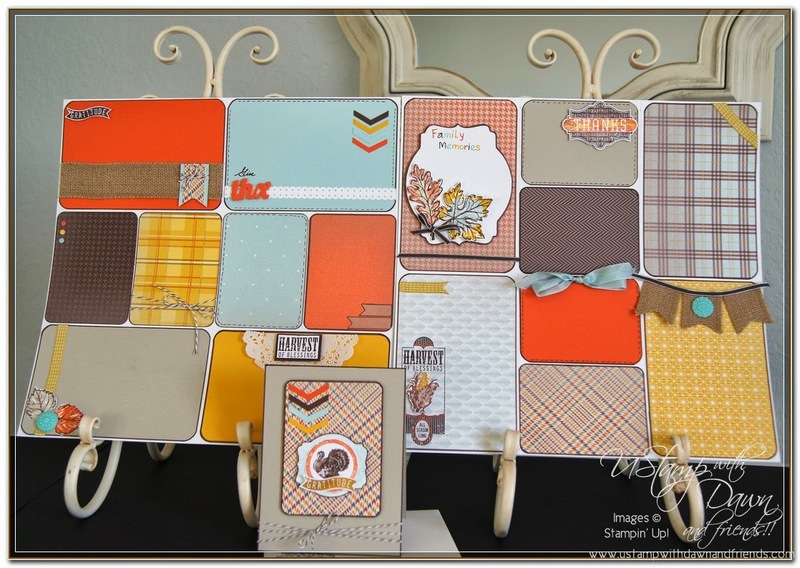 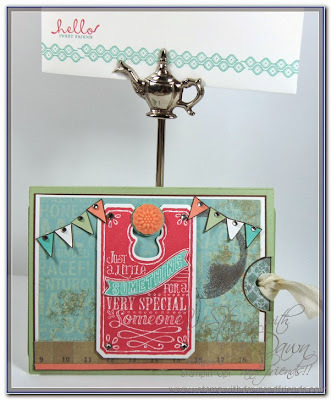 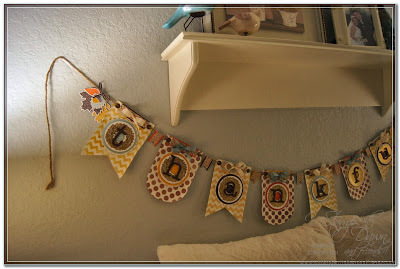 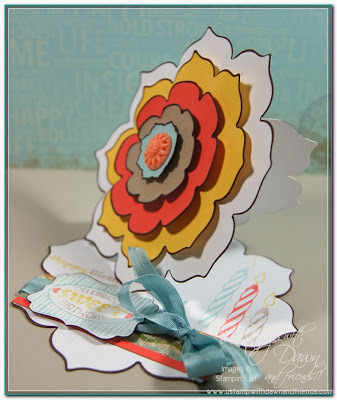 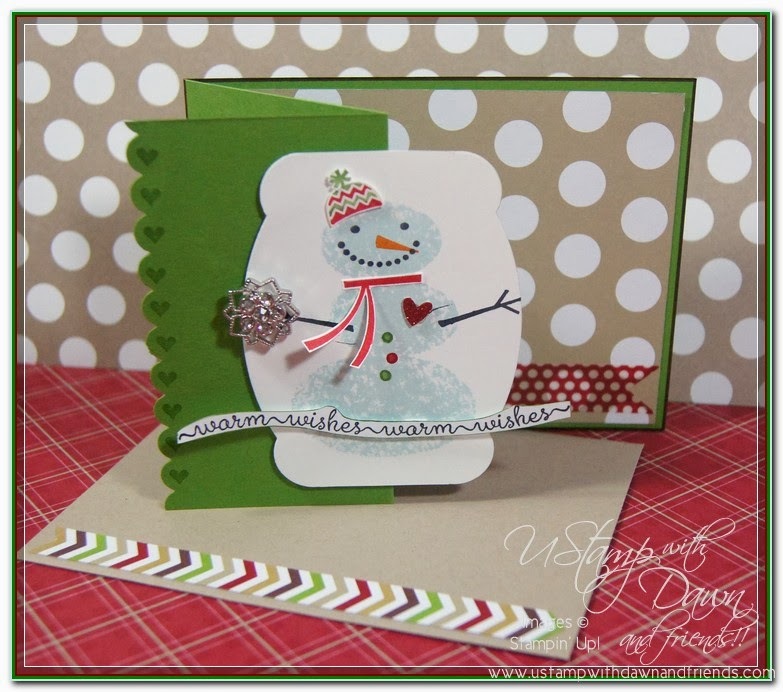 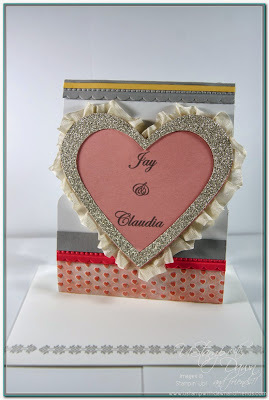 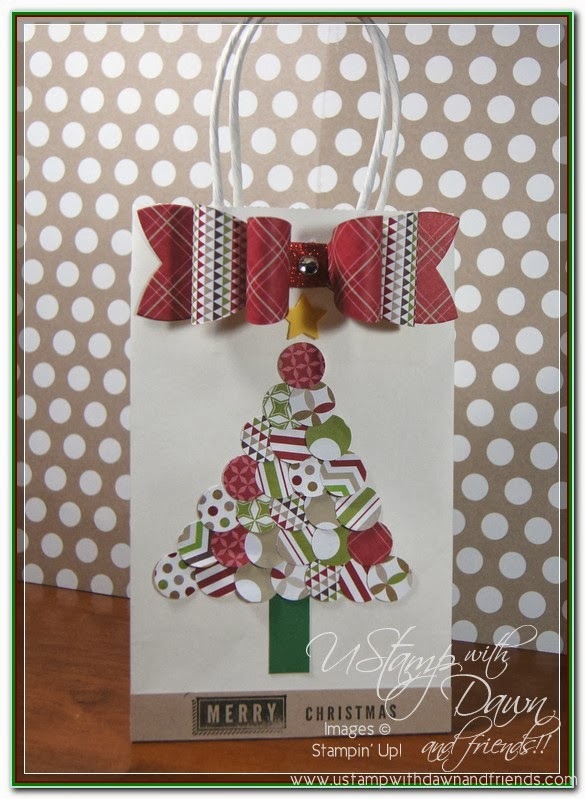 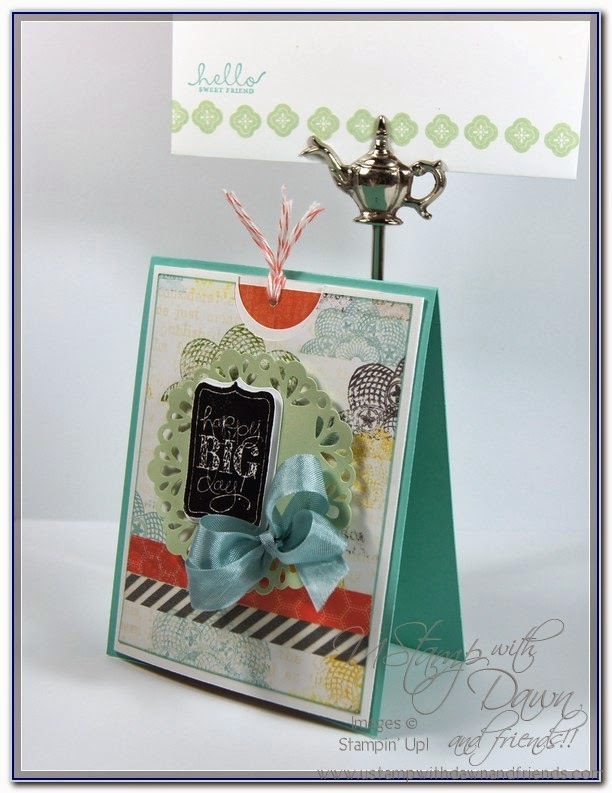 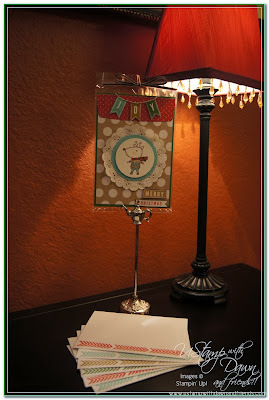 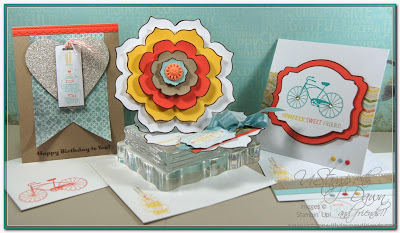 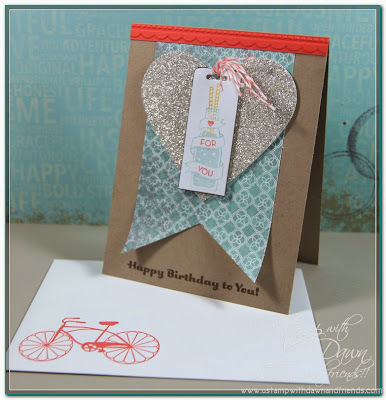 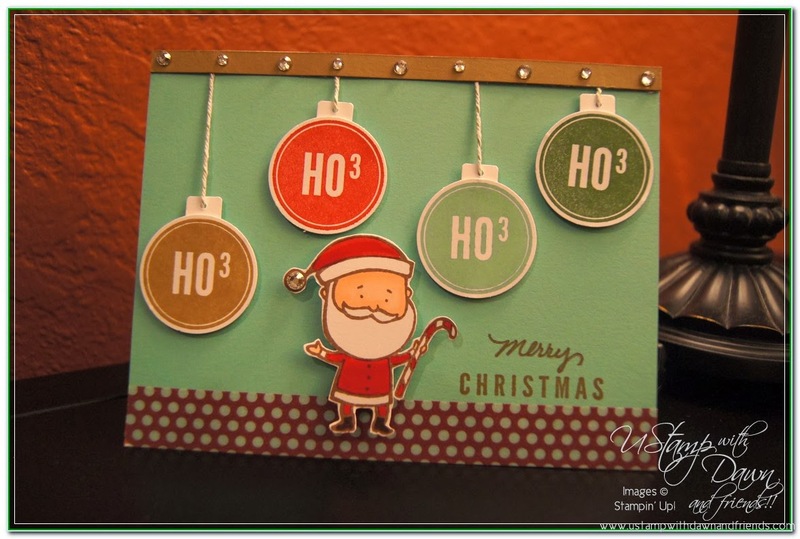 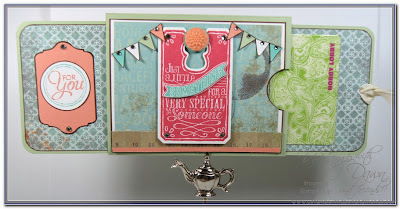 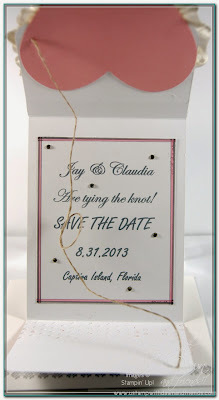 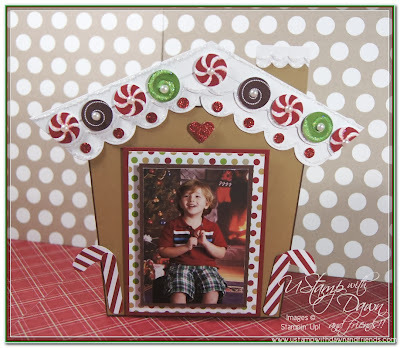 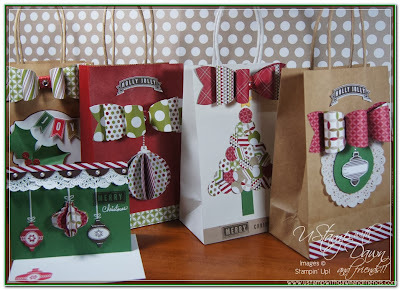 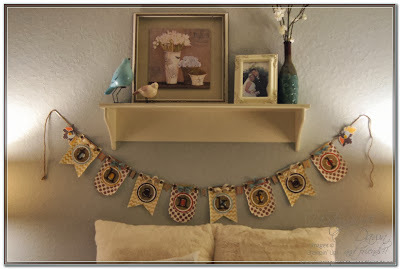 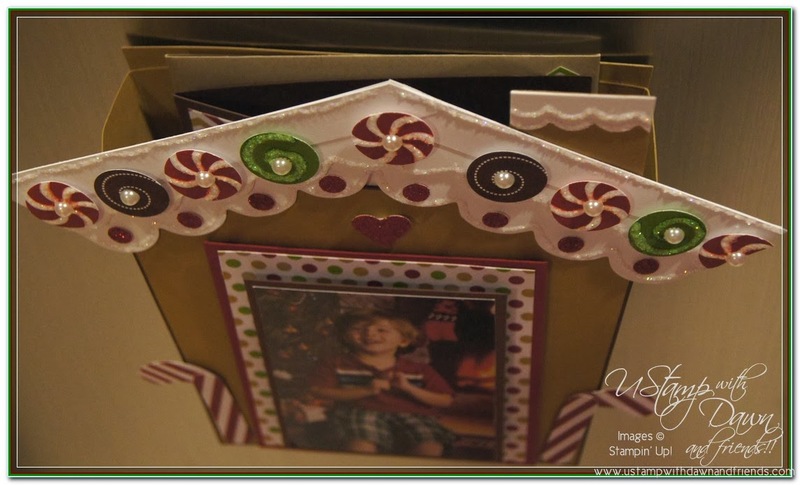 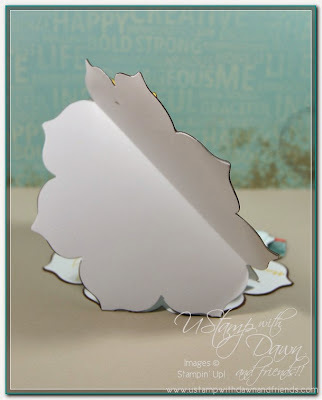 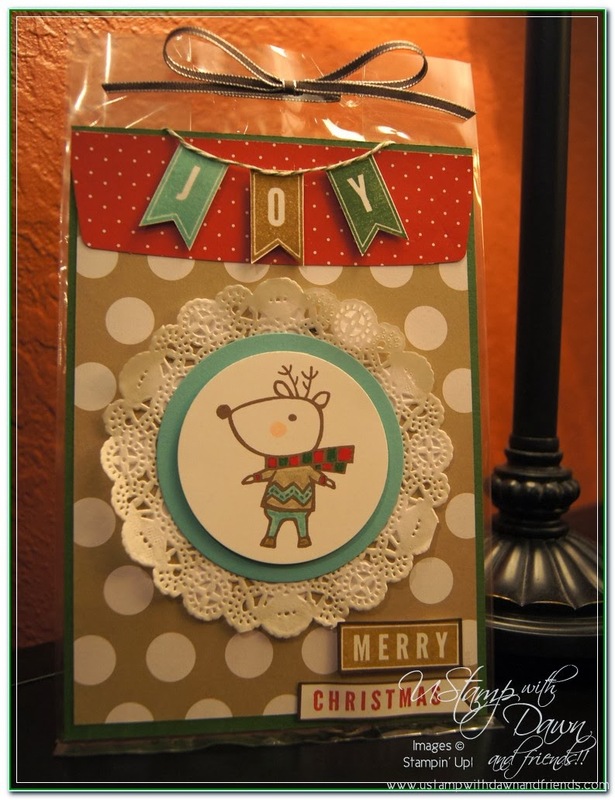 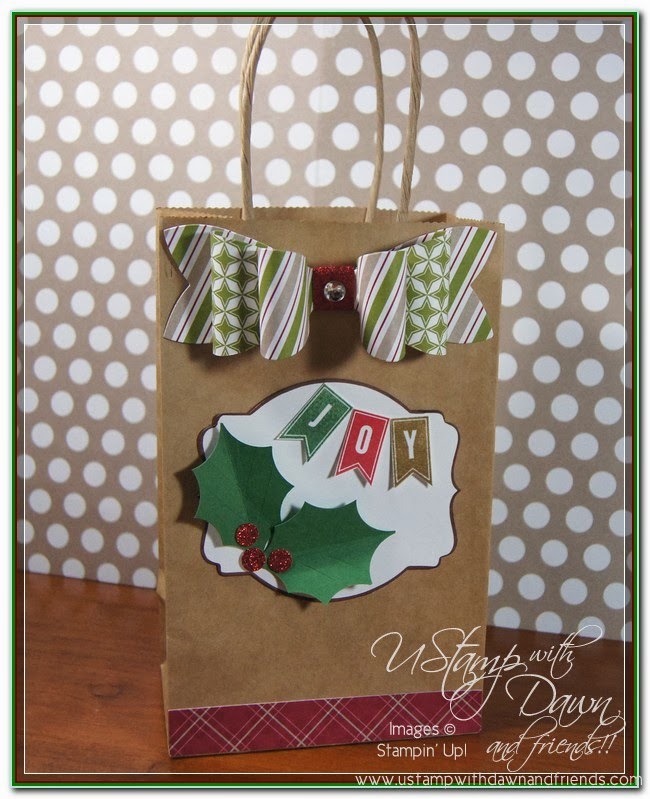 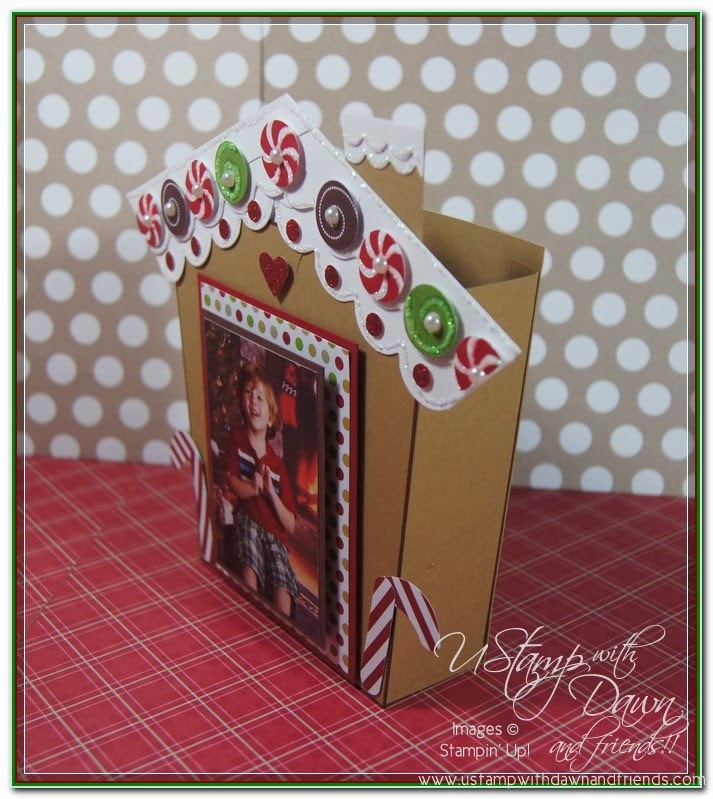 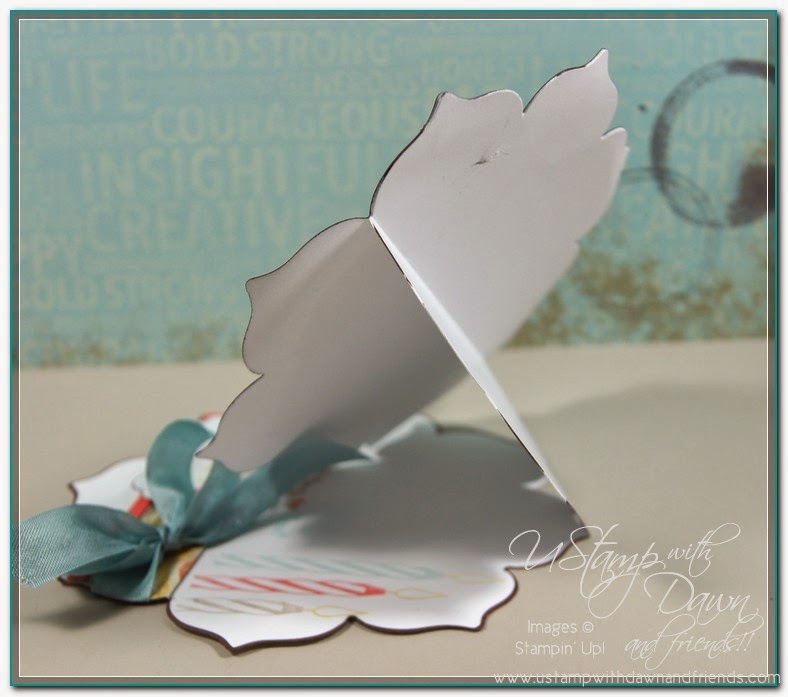 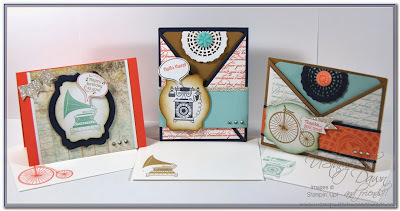 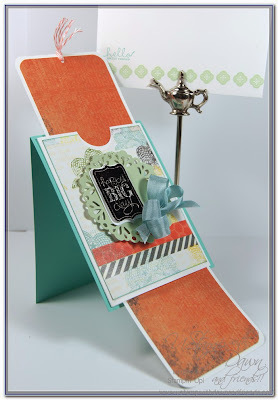 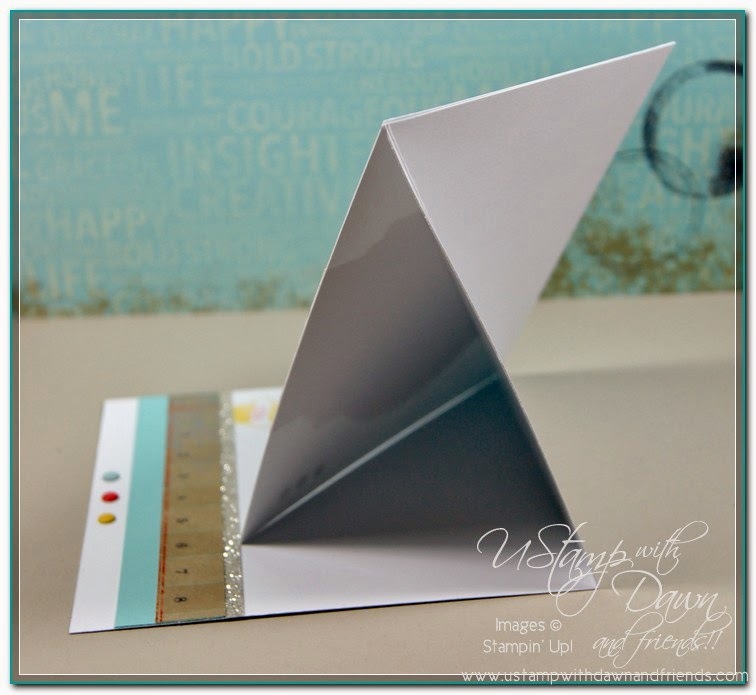 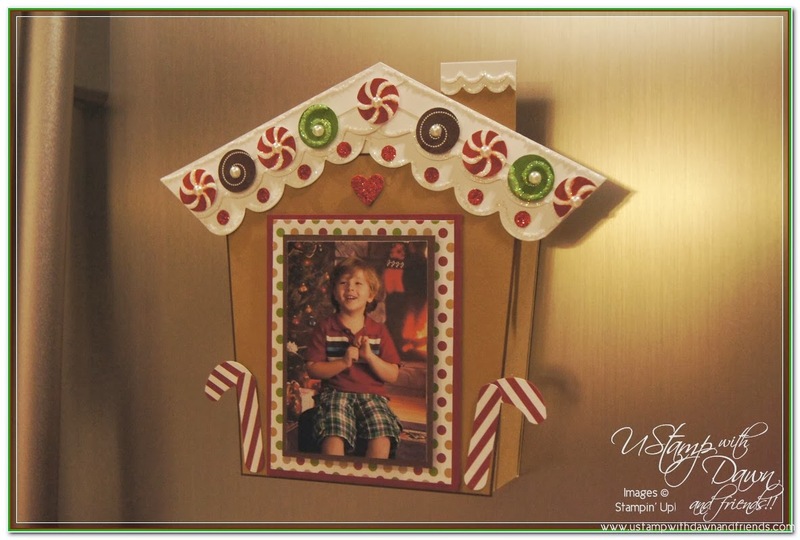 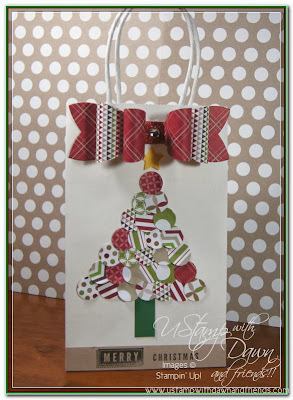 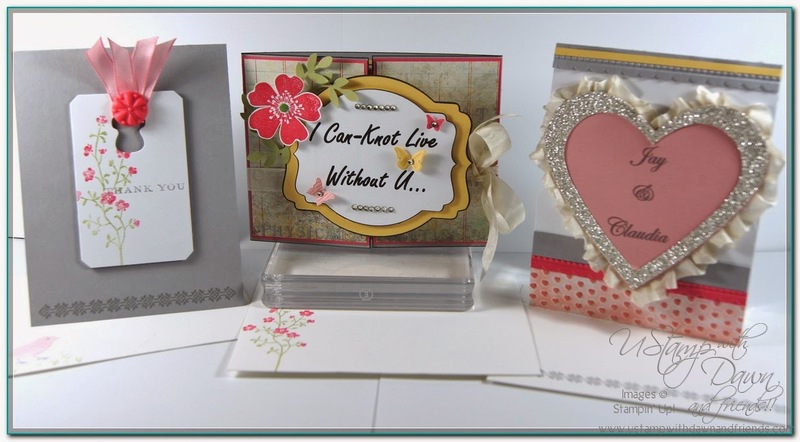 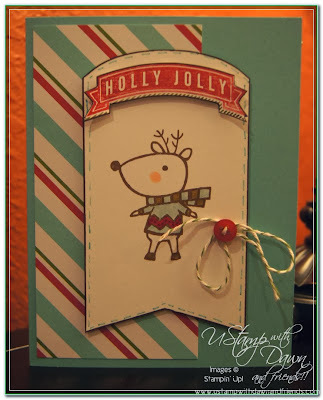 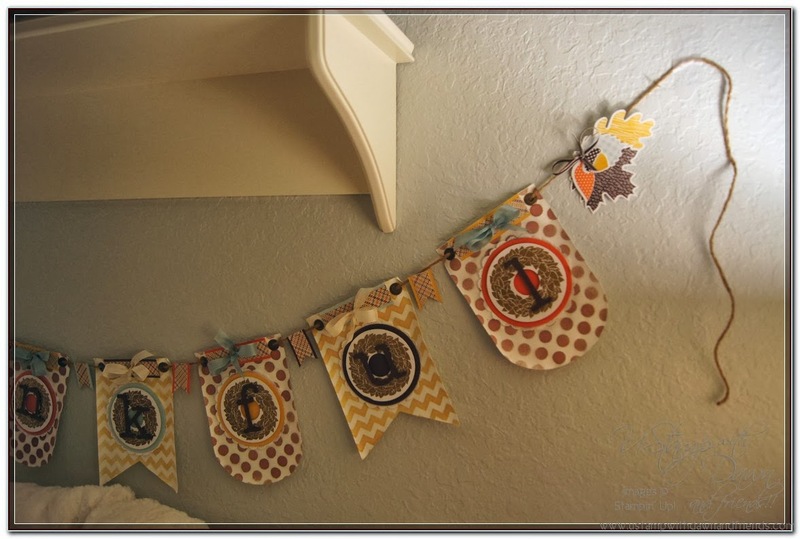 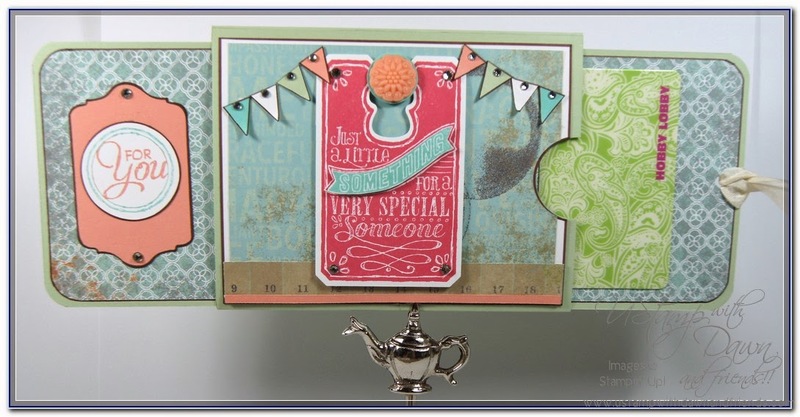 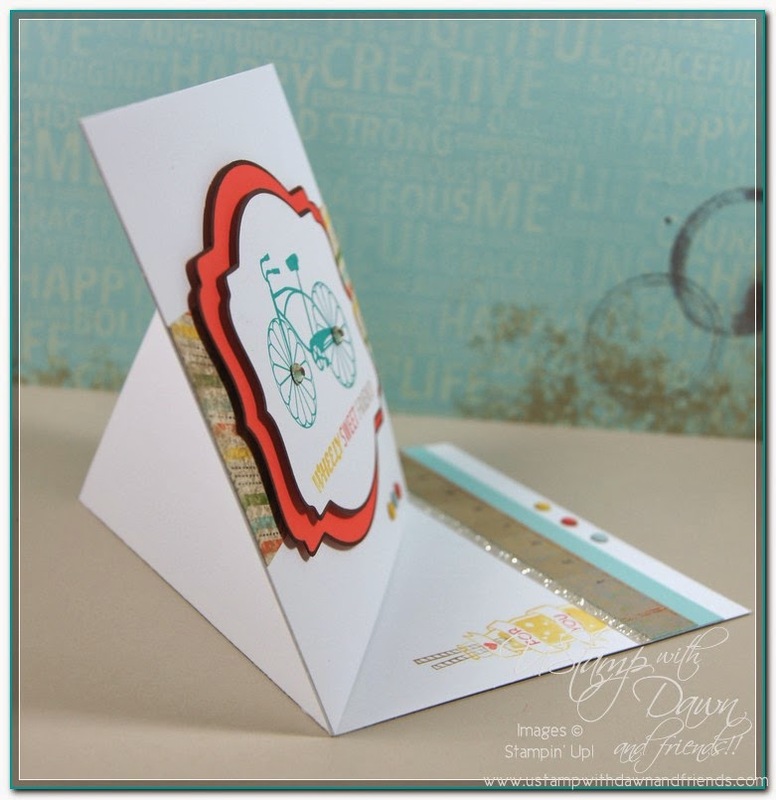 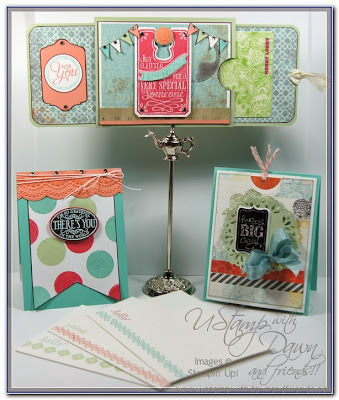 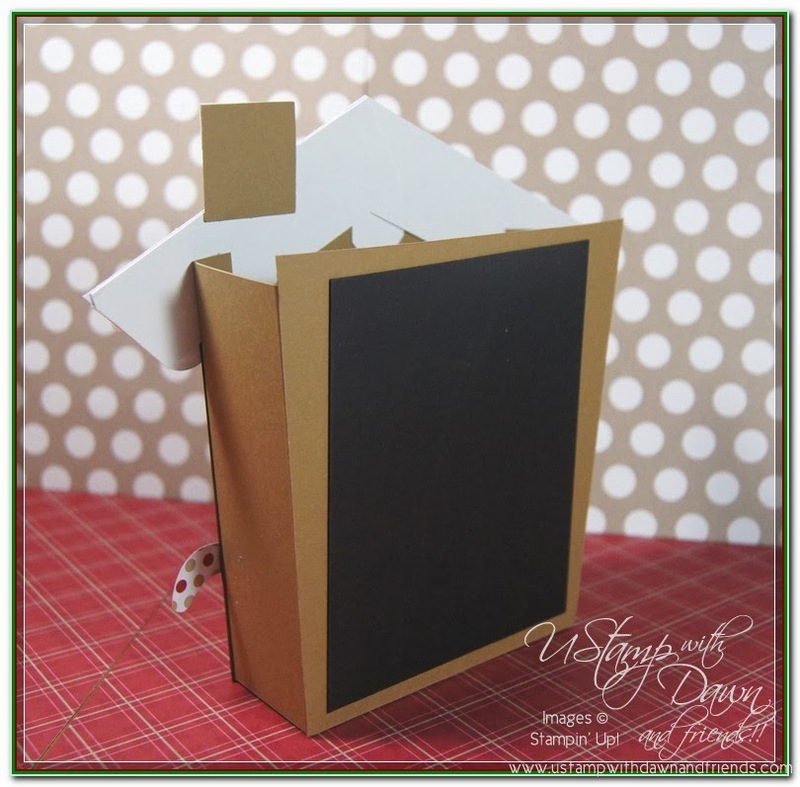 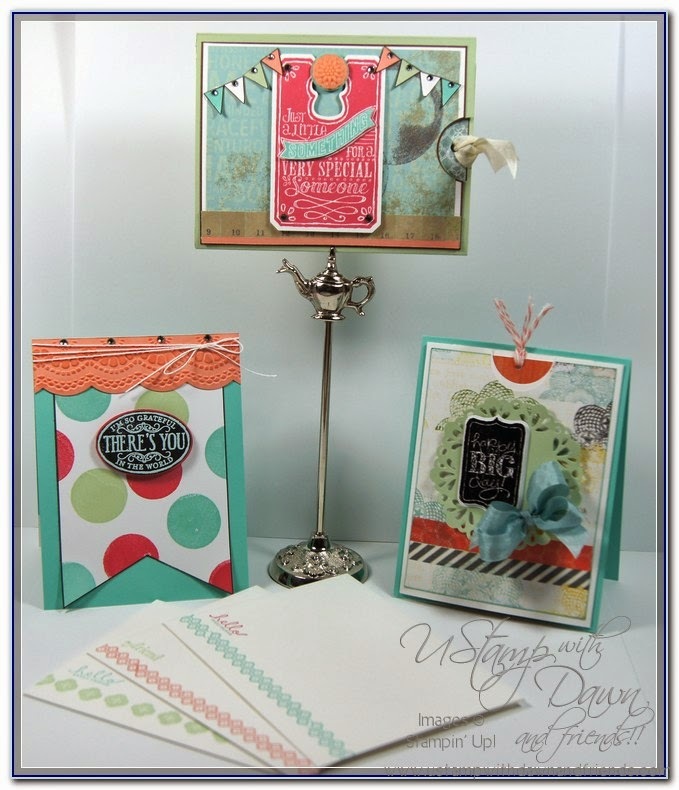 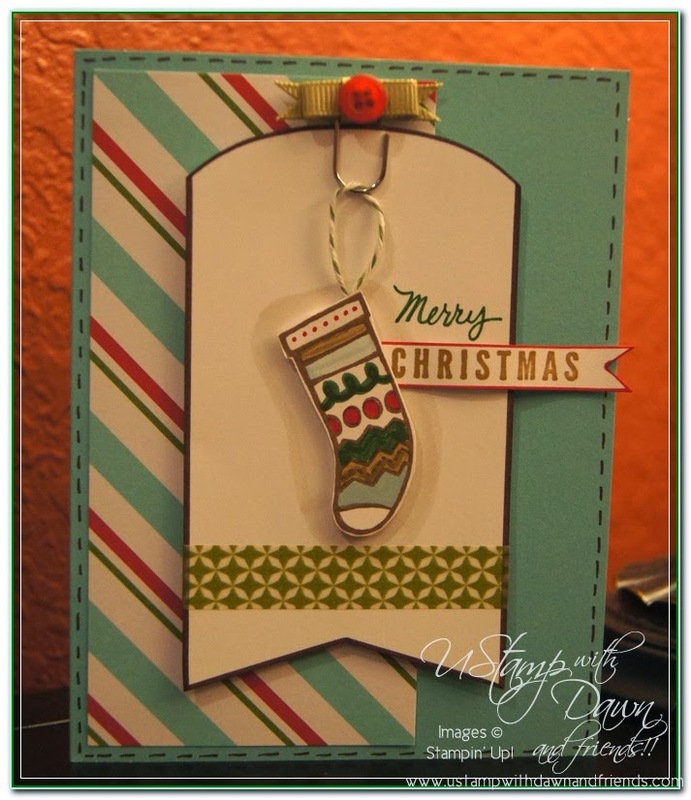 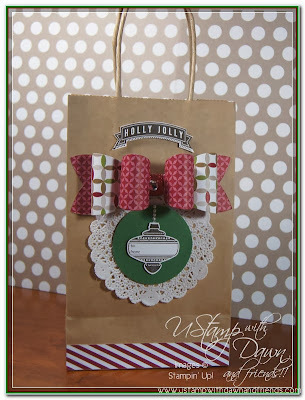 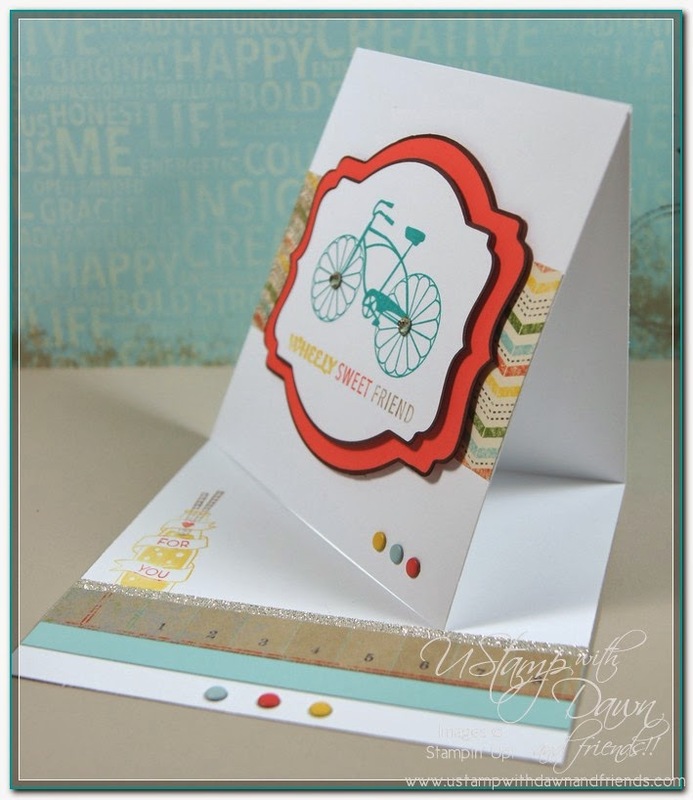 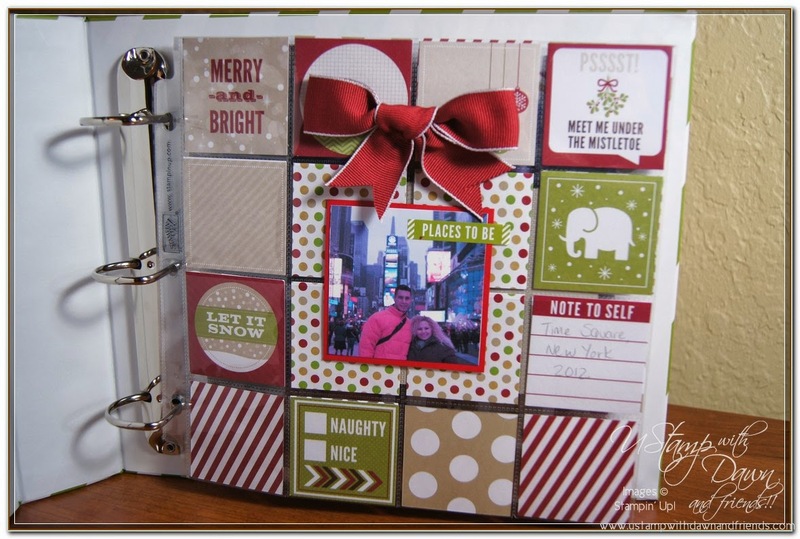 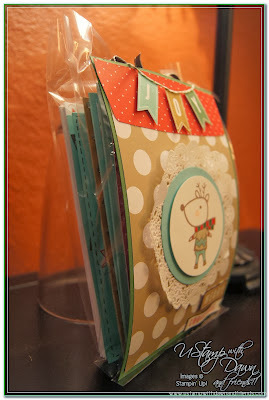 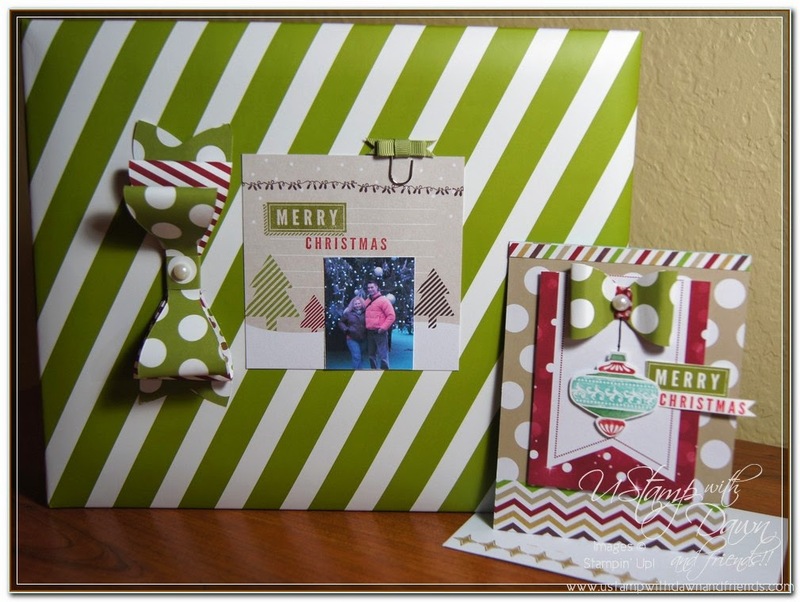 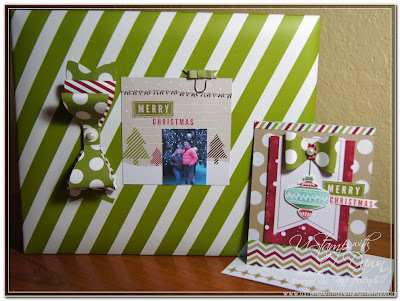 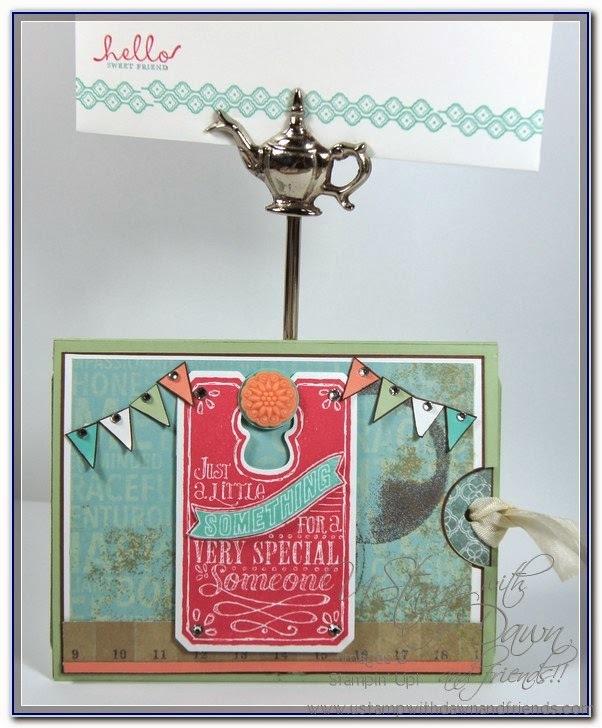 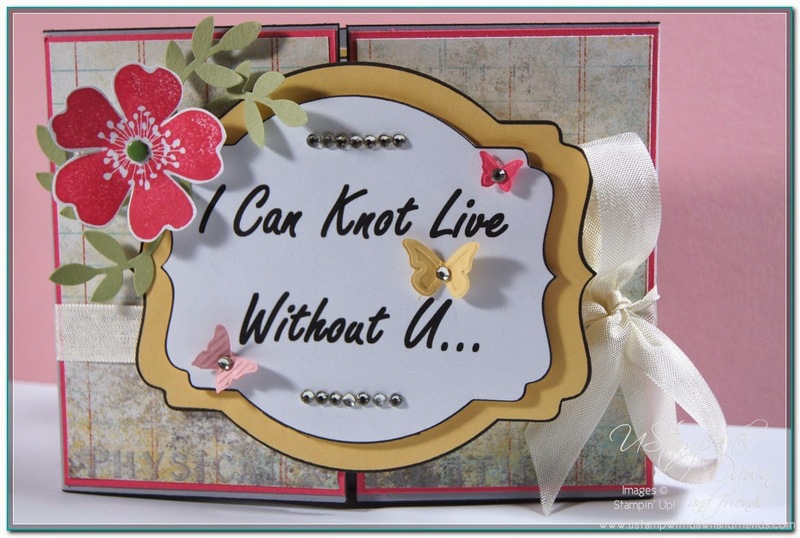 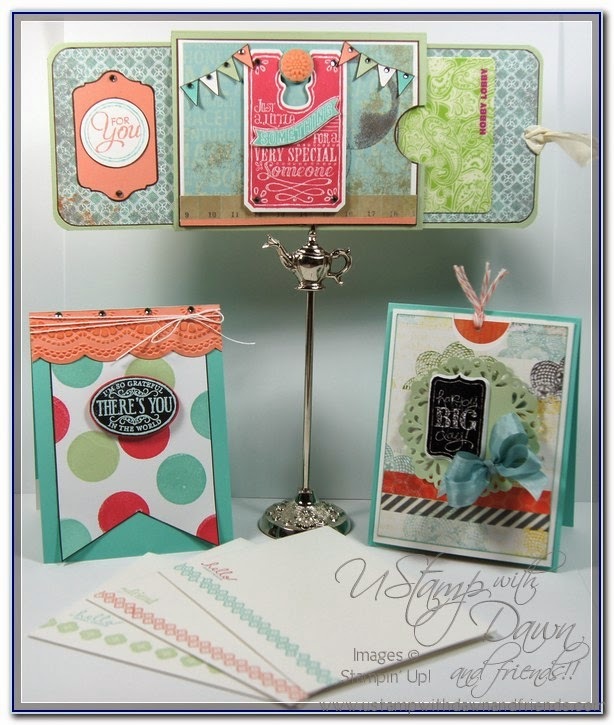 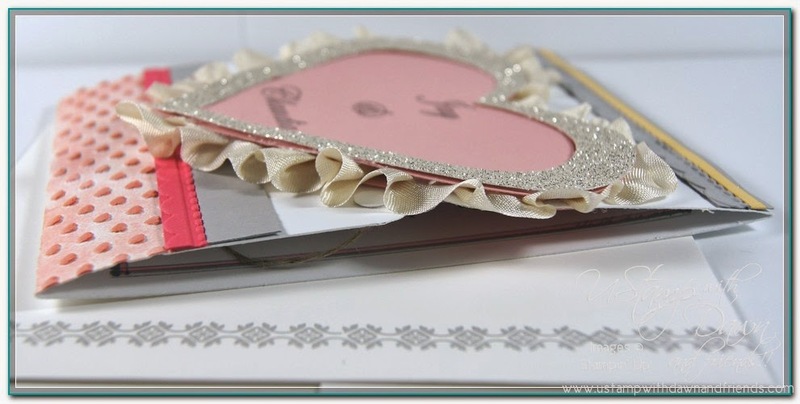 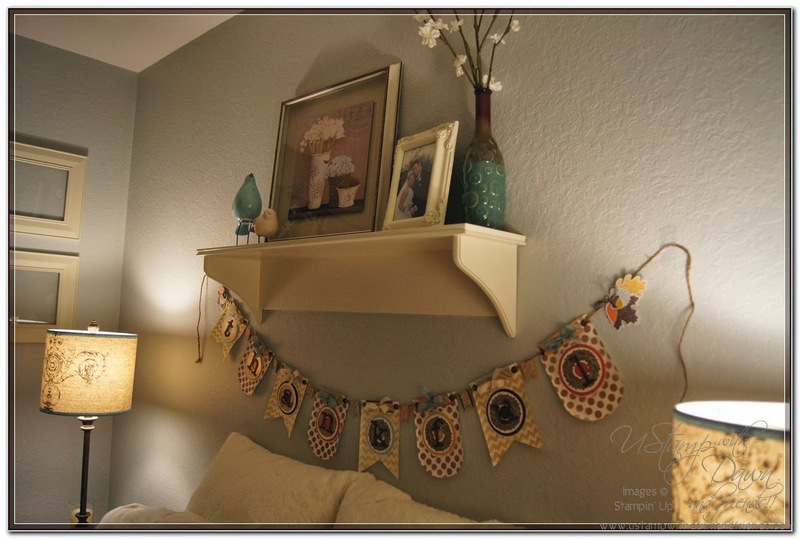 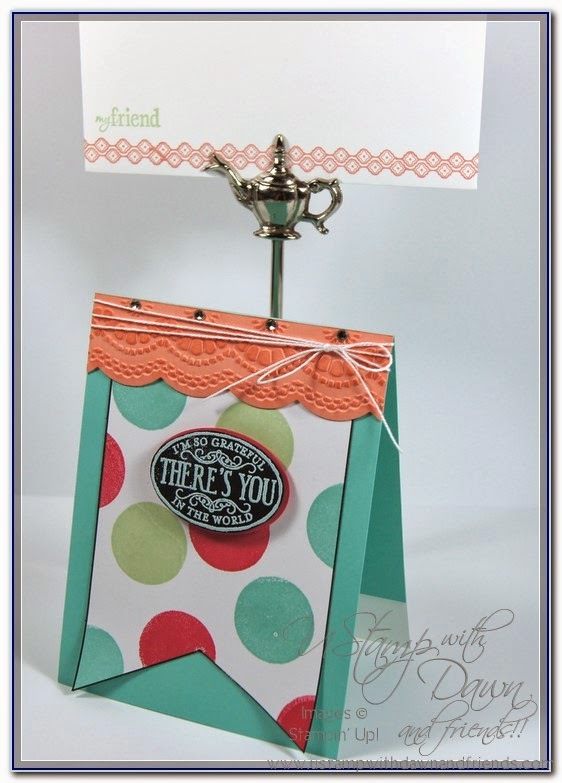 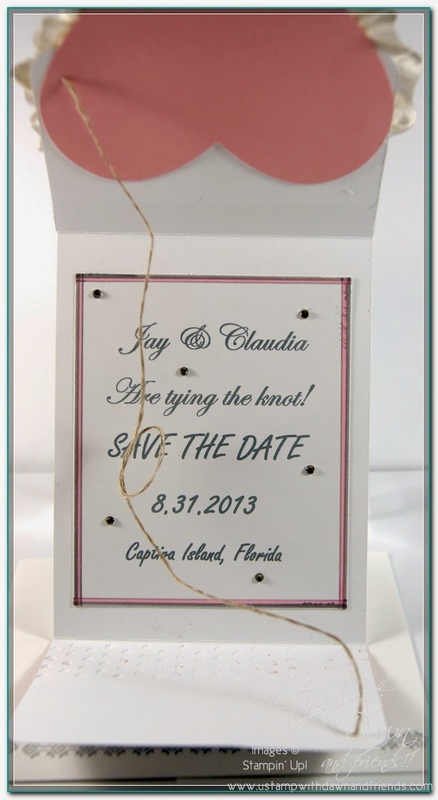 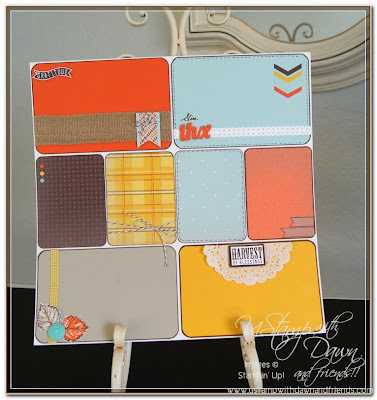 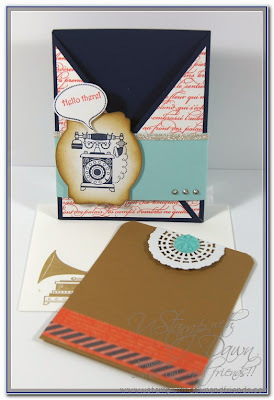 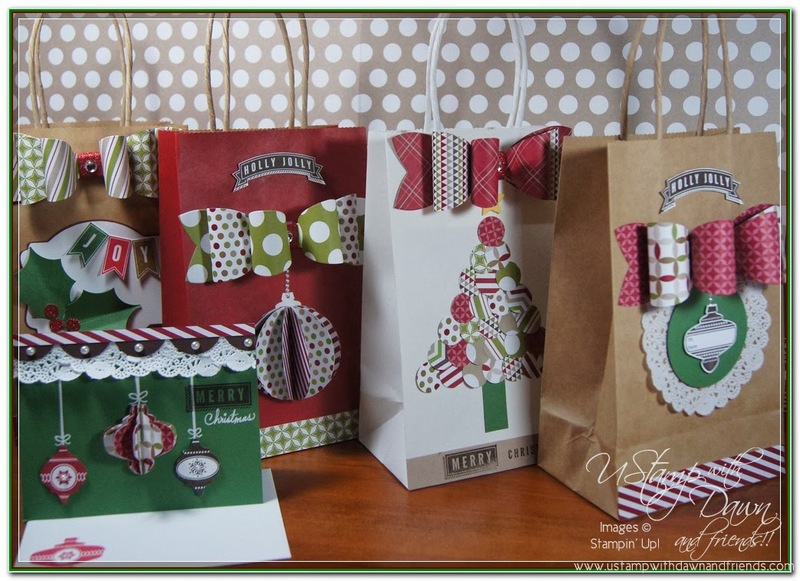 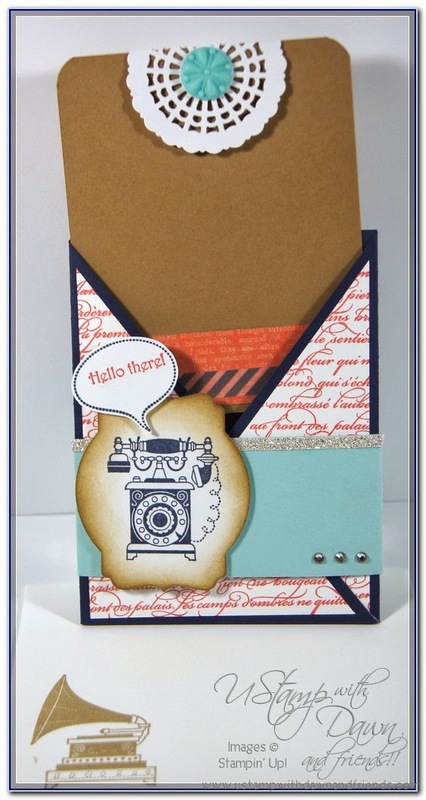 Here are some trendy and inspiring card projects I've created for past Ustamp events. 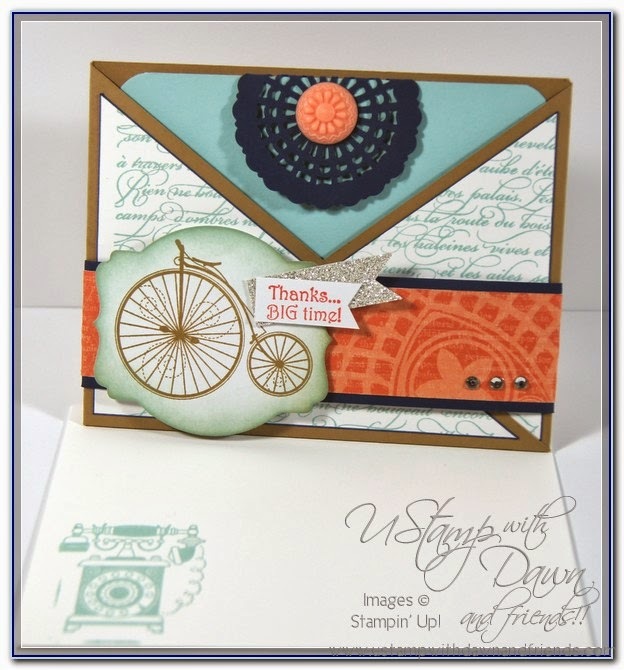 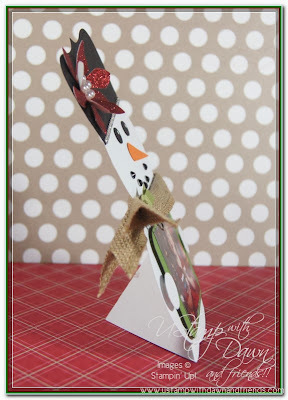 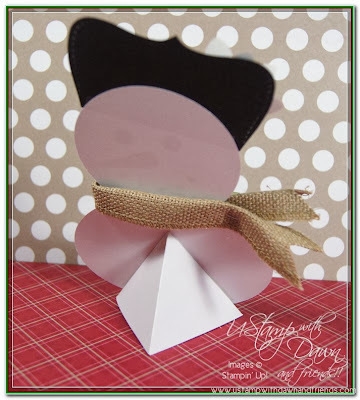 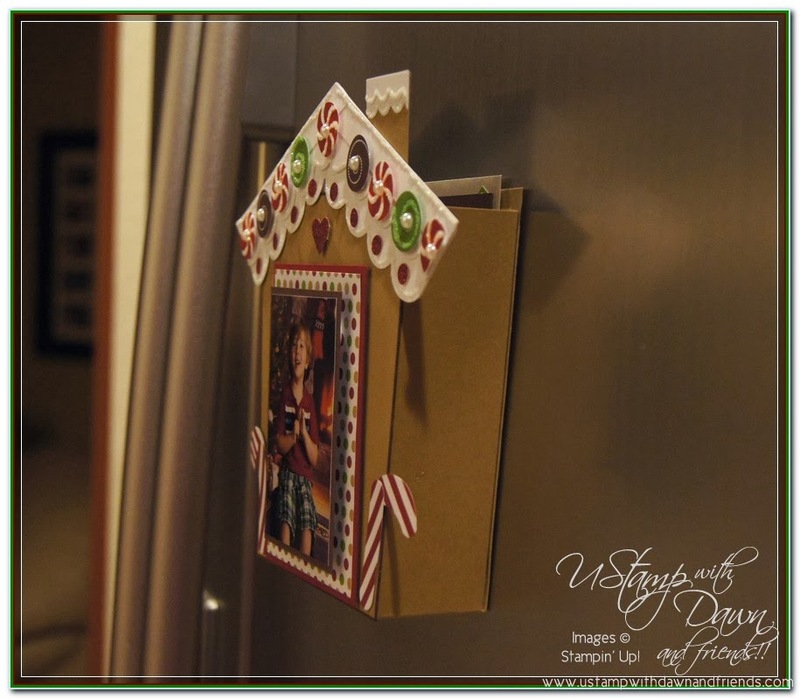 Go to the Ustamp website and sign up for the Cards With Cool Moves 2013 event to get step by step instructions on how to recreate these projects. Enjoy!